Michael Mohammed Ahmad is an author and doctoral candidate at the University of Western Sydney Writing and Society Research Centre. His research and work primarily charts the politics of race and class in Western Sydney and broader Australian communities. Michael is the Director of Sweatshop collective, the literacy movement devoted to empowering marginalised communities in Western Sydney and broader Australia through creative and critical writing initiatives. In 2012 he received the Australia Council Kirk Robson Award for his work in community cultural development. 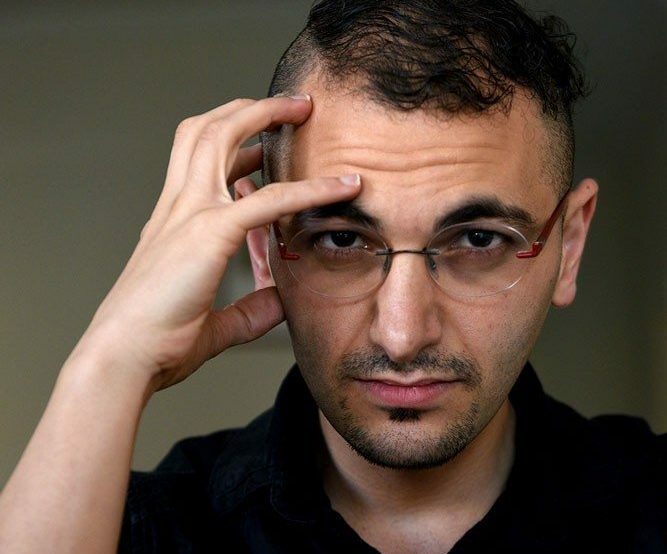 Mohammed’s debut novel The Tribe (2014, Giramondo) earned him the 2015 Sydney Morning Herald Best Young Novelists of the Year Award and was adapted for the stage by Urban Theatre Projects for the Sydney Festival 2015 and Belvoir Theatre in 2016. His forthcoming novel, The Lebs, will be published by Giramondo in 2017.